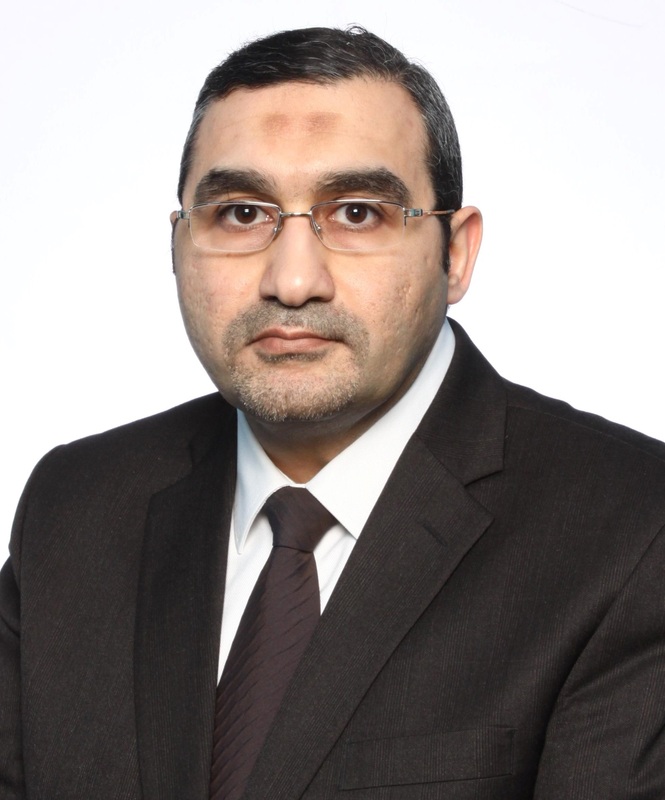 Mohamed T. Bassuoni, Ph.D., P.Eng. My research interests are in the area of civil engineering infrastructure from a materials perspective with emphasis on the durability, rehabilitation and sustainable development of concrete infrastructure. The international shift to performance-based standards and specifications for concrete necessitates improving the reliability of current testing standards and introducing rigorous performance-based test methods for cementitious materials. It is particularly important to demystify some key durability issues of concrete and so more reliably qualify innovative (sustainable) concrete mixture designs incorporating novel cement-based materials and recycled waste by-products (e.g. comprising nanoparticles and fly ash), which concurrently have positive engineering and environmental effects; these novel cementitious composites will offer effective solutions for a suite of applications including repair and cold-weather construction. Improving the reliability of experimental data and understanding of combined degradation mechanisms of concrete structures will inevitably lead to appropriate selection of cementitious materials, rehabilitation strategies and preventive measures, and thus reducing life-cycle costs. In addition, significant development can be achieved in service life/life-cycle cost analyses of concrete structures, which are not adequately developed so far due to the use of unreliable data and classical-logic that has been proven incapable of describing the degradation of concrete structures affected by a multitude of aging mechanisms. Comparatively, emerging computational intelligence-based methods such as fuzzy-logic systems are promising tools in modeling the durability performance of concrete structures under variable environmental conditions and multiple degradation mechanisms. The aforementioned research themes summarize my current research projects that have been funded and sponsored by academic and research institutions and industrial partners.